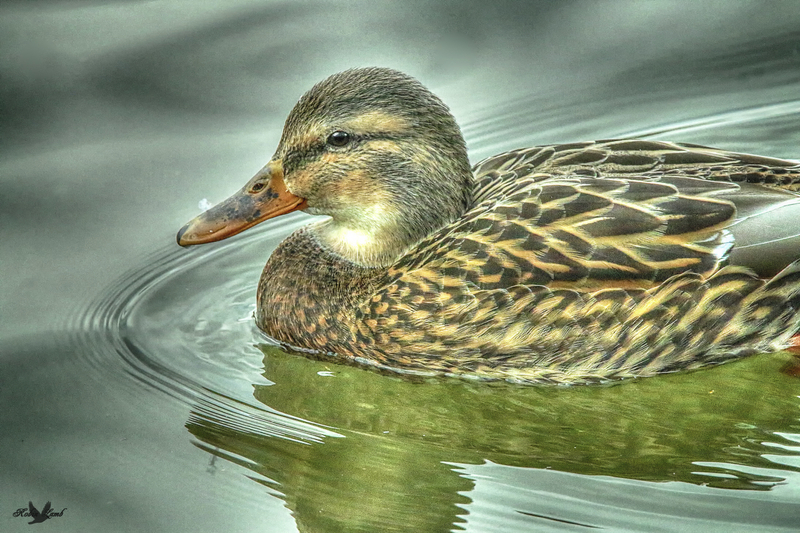 A very pretty Mallard hen swims by with her reflection in tow! This entry was posted on 2015/02/16 by Robin. It was filed under Birds and was tagged with B.C., hen, Ladner, Mallard. Ruth, thanks! I think she knows it too! Bob, thanks! She’s a cutie alright! Pat, she’s a cutie alright!